3.3 Million Green Vehicles On American Roads By 2025? Is it possible we could see 3.3 million zero emissions vehicles on American roads by 2025? That’s the ambitious dream of eight states across the country, which inked an agreement last week to try and nudge the fledgling green vehicle market into electric overdrive. Develop common standards for roadway signs and charging networks. Is it possible such actions could actually deliver upon millions of battery-electric vehicles, plug-in hybrid-electric vehicles and hydrogen fuel-cell-electric vehicles on the roads within the next dozen years? We’d certainly like to say yes, but sales numbers so far don’t support this. According to those behind the push, U.S. electric car sales in 2012 more than tripled to about 52,000 from 17,000 in 2011. Motorists bought more than 40,000 plug-in cars in the first and second quarters of 2013. This is a decent start, but how exactly to get to the magic number? Other possible solutions might be an increase in the number of available vehicle choices for consumers, as well as an increase in the number of available charging stations available to the public. There are currently 16 zero-emission vehicle models available from eight automotive manufacturers; nine run completely on batteries, two on hydrogen fuel cells and five are plug-in hybrid electric vehicles that can run on gasoline as well as battery power. 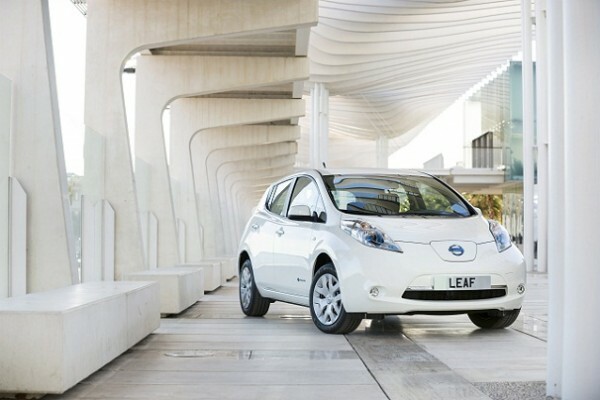 The number of models is expected to increase for model year 2014 and beyond, as nearly every major automaker will shortly have zero emission vehicles available for sale or lease, and more than 200,000 zero-emission vehicles are expected to be on the road across the U.S. within the next few years alone. As for where to charge them, there are already more than 6,700 available across the states, and this number is projected to continue to increase.